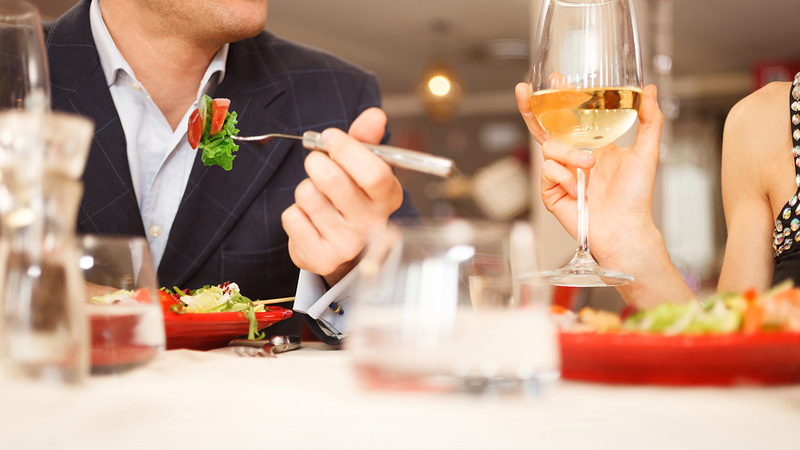 Indulge in an evening of romance and culinary delight with your beloved! We are delighted to offer you one of the most romantic dining place in Bali! Located right on the peak of our building, with the stunning 180 degree view of South Kuta and Segara Beach view, our rooftop SKYPool is the perfect spot for a romantic candlelit dinner. On this special occasion let us be your personalized butler to ensure all your special intimate dining moment is very well taken care of.